A former Perth arts student described as “sublimely talented, witty, smart and unabashedly offensive” in a musical career that has taken the world by storm has been awarded an honorary doctorate by The University of Western Australia. 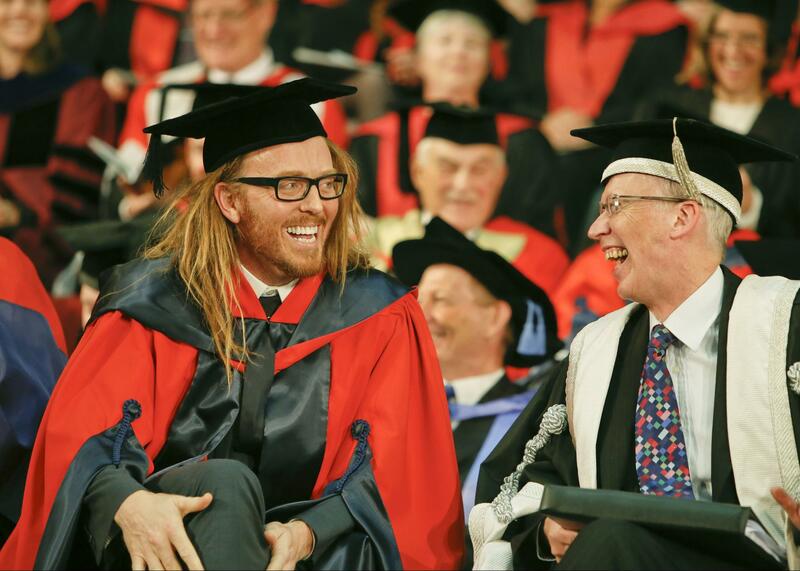 Tim Minchin joined 225 graduates receiving their degrees in historic Winthrop Hall, marking one of the highlights of the University’s 2013 Centenary Year celebrations. He delivered the Occasional Address to graduands and was awarded the Honorary Degree of Doctor of Letters for his contribution to the arts. One of Perth’s favourite sons took time out from a busy schedule of performing, composing and writing a new stage musical to return to WA before starting work on a musical feature film for DreamWorks Animation. 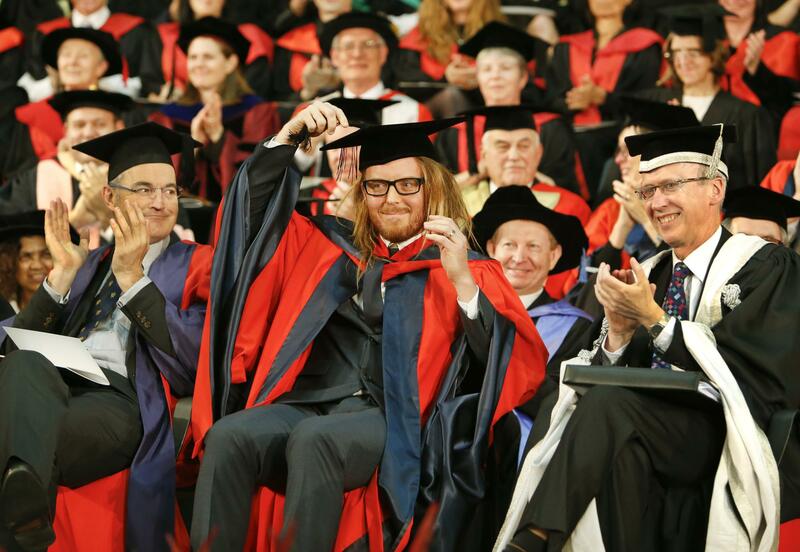 London-based Minchin was educated at Christ Church Grammar School in Perth before attending UWA, where he graduated in 1996 with a Bachelor of Arts in English and Theatre. In 1997 he was accepted into the Western Australian Academy of Performing Arts at Edith Cowan University, graduating in 1998 with an Advanced Diploma of Contemporary Music. His career as a composer started at Christ Church Grammar School’s Midnite Youth Theatre Company and he also worked with Perth’s WA Youth Theatre Company and UWA’s University Dramatic Society. 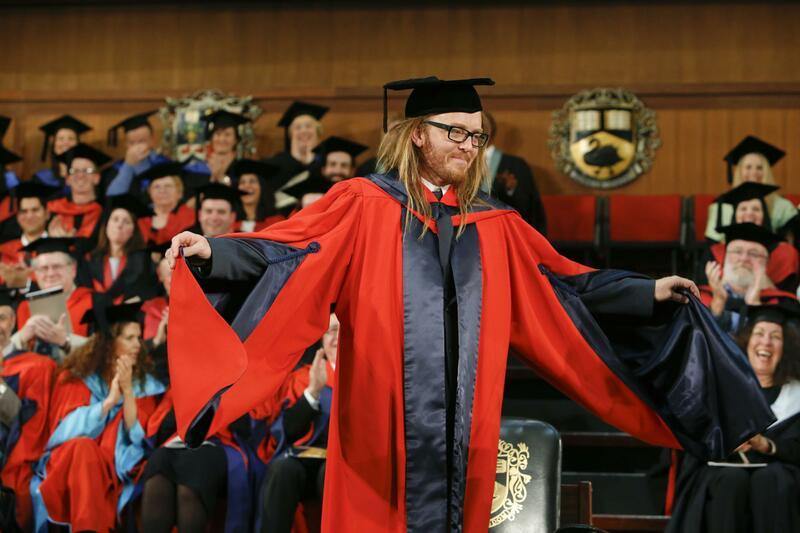 Minchin has won worldwide acclaim as a leading composer, lyricist, comedian, actor and writer with four live comedy albums, five DVDs and numerous UK, US and Australian TV and radio credits. His smash-hit musical Matilda won a record seven Olivier Awards – British theatre’s most sought-after awards. Matilda is currently running in New York and London. He teamed with fellow UWA alumnus, author, artist and film-maker Shaun Tan to narrate The Lost Thing, which won the 2011 Oscar for best animated short film, and wrote the animated beat poem Storm, which premiered in London in 2010 and recorded more than two million hits on YouTube the following year. 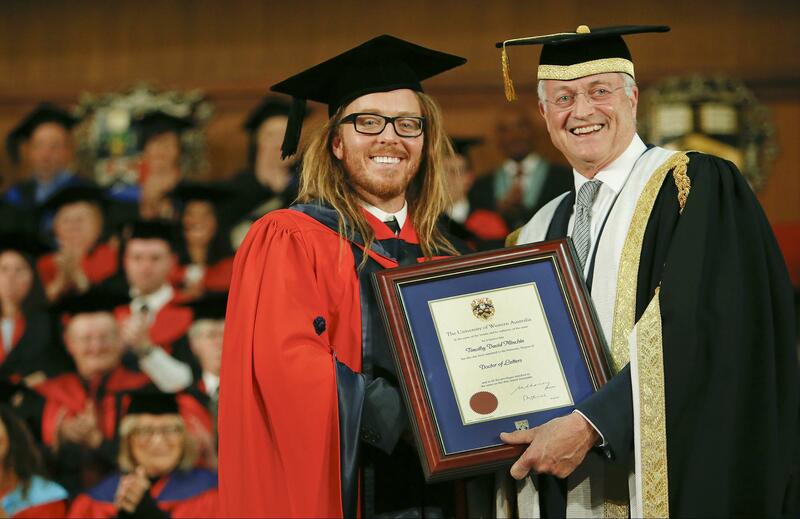 Despite the demands of international stardom, Minchin remains a patron of the WA Youth Theatre Company, as well as The Prince’s Foundation for Children and the Arts in the UK, and Roald Dahl’s Marvellous Children’s Charity. UWA awards honorary degrees in recognition of outstanding achievements, either at the State level or beyond, in any recognised field of human endeavour. There are six categories of awards: community service, contribution to the public sector, contribution to the private sector, achievement in internationalisation, academic achievement and contribution to the arts. 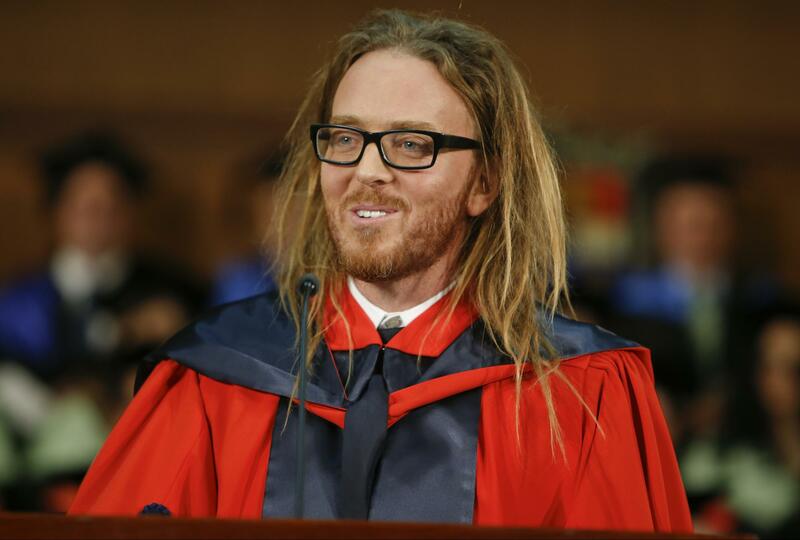 A transcript of Tim Minchin's address is available.